Plan For Reading The Bible: Can one person really change the world? ... Each of us did the work the Lord gave us. I planted the seed in your hearts, and Apollos watered it, but it was God who made it grow. It's not important who does the planting, or who does the watering. What's important is that God makes the seed grow. A revolution is happening, a worldwide shift in how people connect with God (and with each other) by engaging with the Bible. The Bible App has now been installed in every country on earth, on almost 180 million unique devices. And holding each one of those devices is a person, a life poised to be transformed by the power of God's Word. That person can then touch the lives of others all around them. God empowers each of us with unique talents and abilities. 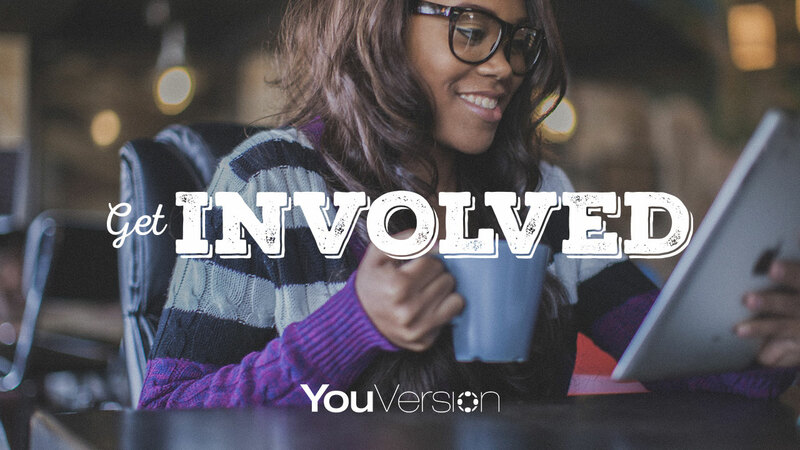 And when you use your gifts with YouVersion, you'll discover opportunities to change lives and leave a lasting legacy. Tell your friends and family, in person or through social media, what you like about the Bible App, and how you use it. What's your favorite Bible Plan? What does spending time in God's Word do for you? Does the Bible App help you spend more time in the Bible? Do you have more direction? More peace? Are your relationships different? We'd love to know how the Bible App helps you do the things you want!